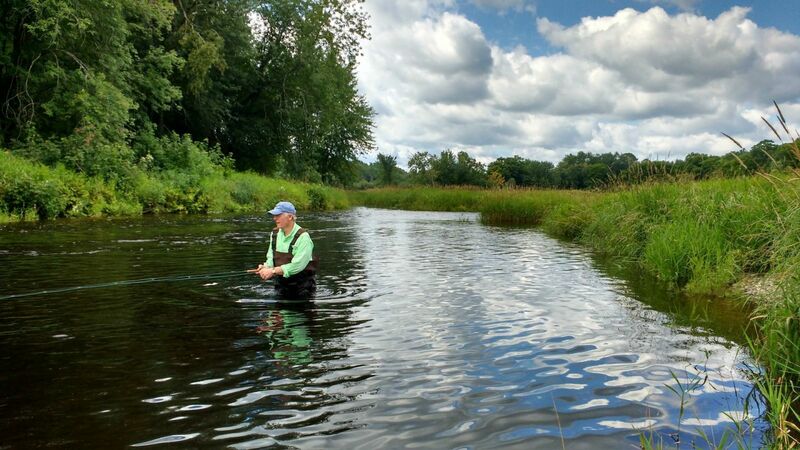 Review MSA's cold water enhancement projects such as Burnt Land Brook, Salmon Brook and Doak Brook by clicking here. 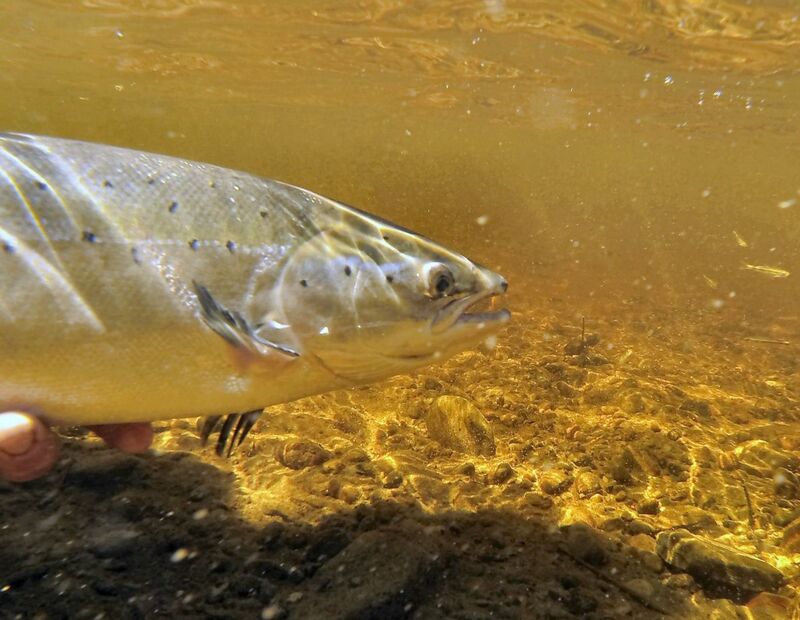 Preservation and enhancement of the wild Atlantic salmon and its habitat throughout the Miramichi watershed. 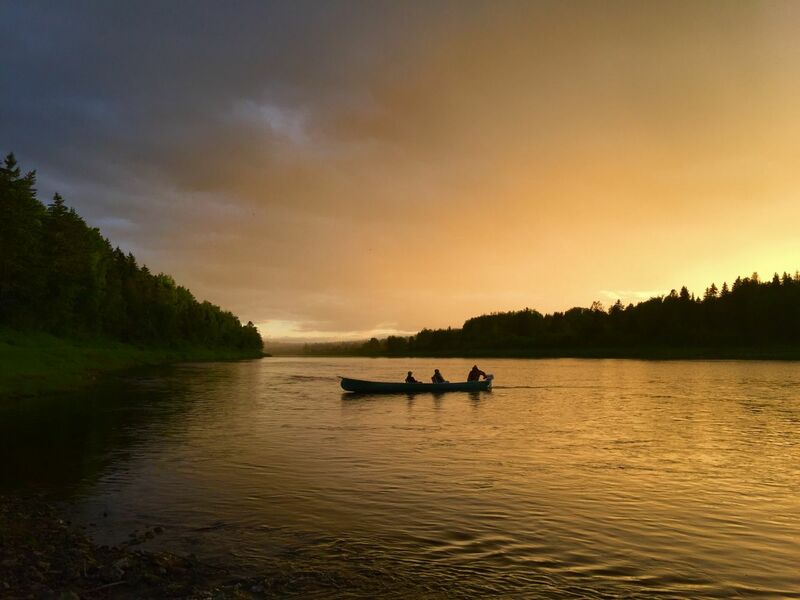 Membership in the MSA is the perfect way to express your passion and support for the Miramichi River. View our live River Cam video feed from Bullock’s Lodge in Boiestown, New Brunswick. The MSA has staff employed to conduct programs to protect and enhance salmon stocks on the Miramichi. Effective conservation actions require a significant investment of time and financial resources. What do you feel is the biggest threat to salmon populations?